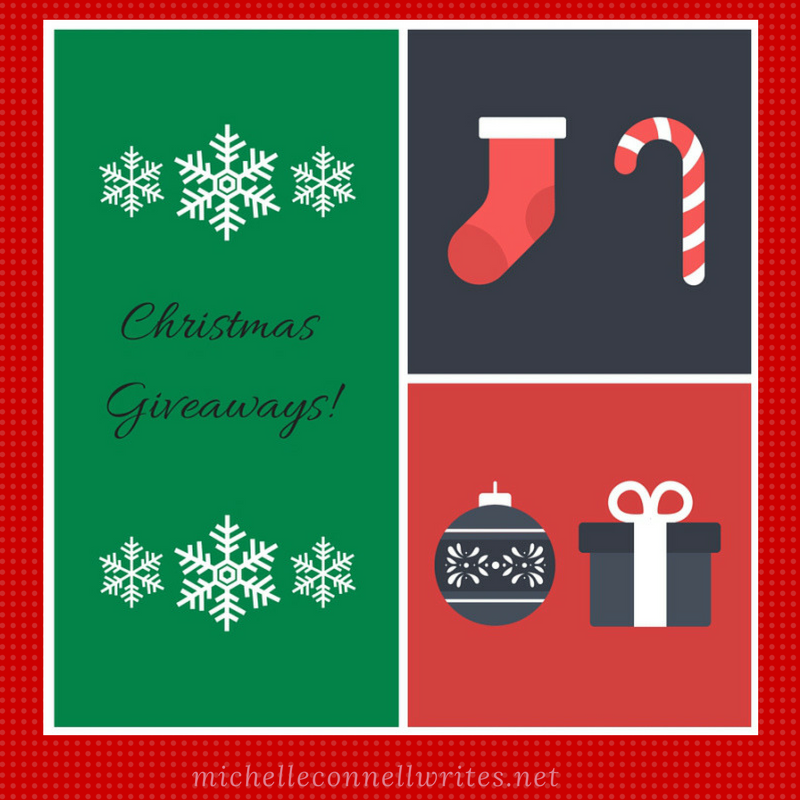 ‘Tis the Season Giveaway/National Cookie Day! If you’ve just started following me, and don’t know what I’m talking about, I’m giving away some prizes to celebrate National Cookie Day and the season of giving. In order to get the newsletter with the qualifying and prize details, simply sign up by putting your email address in the box to the right. I don’t ever give away any name or address information and only use it for my occasional newsletter.